As Mother's Day (May 13) creeps around the corner, it's time to search the shops for the perfect present. Why not opt for a gift that your Mum will find useful? 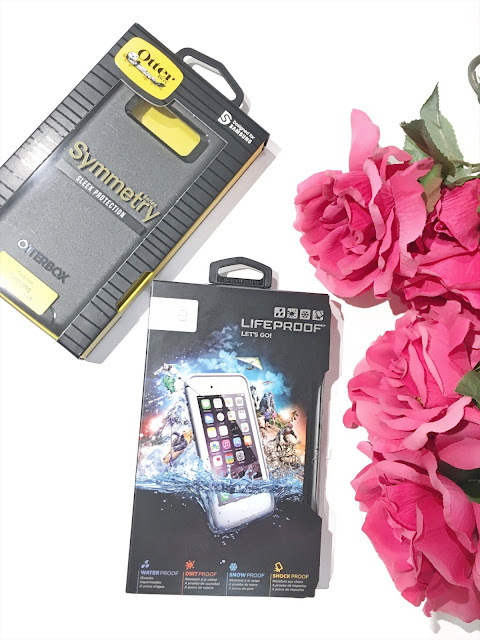 You cannot go wrong with OtterBox's and LifeProof's premium smartphone and tablet cases. 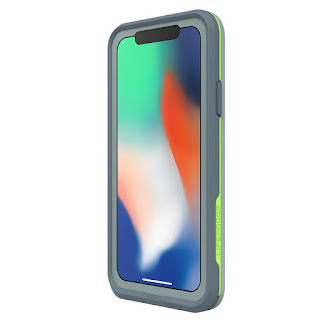 Phone accessories are a great way to help your Mum to protect her phone from dirt, dust and even drops. The thought definitely counts and what better way to go shopping for a phone case that she will really love! 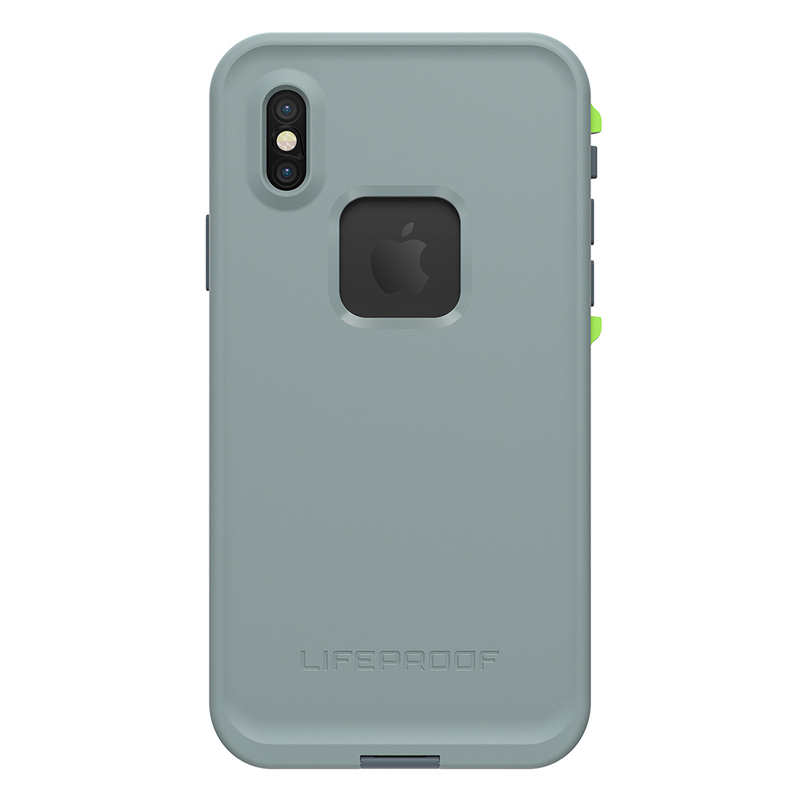 If your Mum is adventurous, then this is the perfect case (featuring the FRE iPhone case by LifeProof) as it's waterproof, drop proof, snow proof and dirt proof. 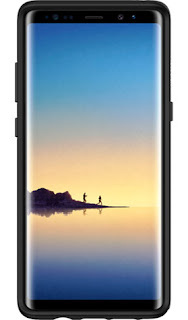 It even survives drops from 6.6 feet making it perfect to take around with the knowledge that your phone will be protected. Available via their website here. 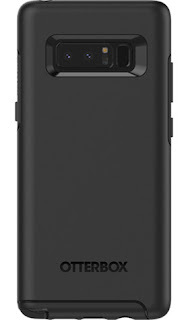 OtterBox offers their Symmetry Series which consists of their sleek and stylish phone cases. Their one piece design is very lightweight, slim and most importantly protects the phone from drops and bumps. What will you be getting for your Mum this Mother's Day? Not the best looking cases, I would say. But maybe they are really durable and hit proof. Still, I wouldn't buy any of them. I think the case must be cute and improve the visuals of your phone. Just my own thought. You can look at this site and find some good stuff there. Really cute, just like I love.